Allergan has leant its support to the development of a mobile app by researchers at City University London for patients who have been newly-diagnosed with glaucoma. 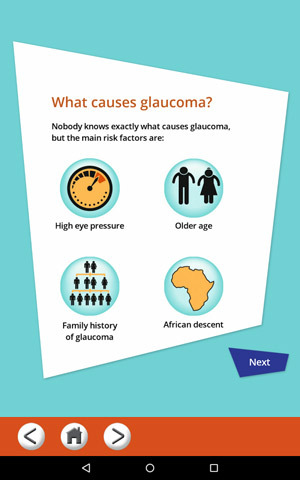 The Glaucoma In Perspective UK app has been designed for iOS and Android devices, with a focus on tablets, and covers topics such as why eye pressure is important and the correct use of eye drops. Miriam Kenrick, glaucoma international strategic marketing director for Allergan, described the project as 'enlightening', and spoke of the app as 'something that should really make a positive difference for patients and the ophthalmology community'. The free app allows users to experience the impact of glaucoma on everyday situations such as driving, cooking, walking down the stairs or shopping. Users are also provided with up-to-date information about their condition and the treatments available, via a series of novel animations. According to City University and Allergan, it benefits from 'a simple, visual, jargon-free, easy-to-use format'. The development team was led by David Crabb, professor of statistics and vision research at City University. “We plan to advertise it on the International Glaucoma Association website and in clinics throughout the UK and Europe,” he added. 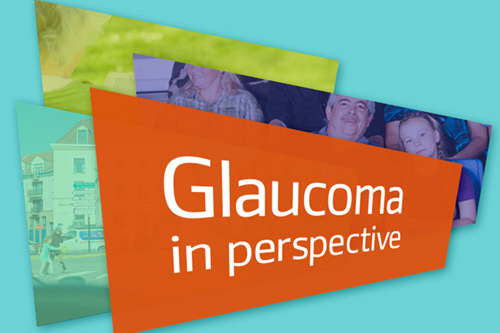 The app, which took 12 months to develop, is part of the 'Glaucoma in Perspective' programme - a second app has been developed for healthcare professionals, to help them engage glaucoma sufferers in discussion. An estimated half a million people in the UK are living with undiagnosed glaucoma. The condition affects some 65 million people worldwide.